Free delivery for orders of 3 packs to a UK address. Orders for delivery to the Scottish Highlands or to a non-mainland location eg Northern Ireland, Isle of Man, Channel Islands, Isle of Wight, are limited to a maximum of 3 packs as we can use Royal Mail. If more than 3 packs are required to one of these locations, please get in touch with where you are and what you would like to order and we’ll see if we can help. Other UK addresses will get free delivery for 3 or more packs. All our items are sent out using either Royal Mail or our preferred courier network. In both cases, a signature is required. We aim to ship all items one working day after the order is received if all items are in stock. Most orders are received within 3-5 business days. You will be advised by email if any items are out of stock or if we are unable to dispatch your order within 7 days of placing your order. In the event of this, you will then have the option of agreeing to new delivery date or cancelling the order and receiving a full refund. We are limited to accepting orders of up to 3 packs to addresses in the Scottish Highlands, Northern Ireland, Isle of Man, Isle of Wight and to the Channel Islands. For deliveries to these locations please get in touch with us. Please get in touch with us and we will provide you with a returns address. Only unopened packs can be refunded unless something is wrong with the product and then we will refund your whole order, including the cost of returning it to us. If the product is not at fault, customers will need to return the goods at their expense and we will only refund them for unopened packs returned in good condition. 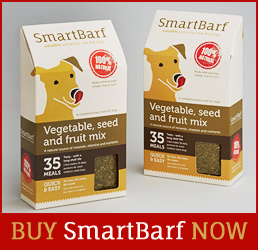 For this reason, please buy a sample bag initially, if your dog has never tried SmartBarf™ before. The long and short of it is that SmartBarf saves me a awful lot of time and effort, and probably money by providing the vegetable side of the BARF diet. .
- Do you want your dog to be in peak mental and physical condition? 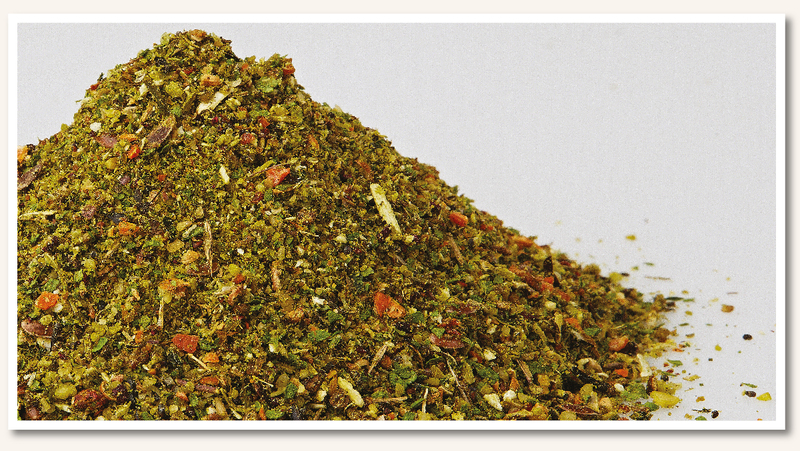 - Do you want to stimulate your dog and satisfy all of its nutritional needs? - Do you want your dog to have a healthy appetite and be able to control its weight? 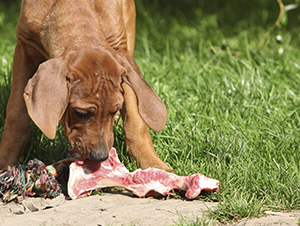 - Do you want to know what's in your dog's food, and be able to feed a varied diet? - Do you want to treat and prevent a wide range of health issues without having to go to the Vet?